All TOWNHOMES AMENDED homes currently listed for sale in Lehi as of 04/18/2019 are shown below. You can change the search criteria at any time by pressing the 'Change Search' button below. "Amazing townhouse in the Grays Farm community. With formal and informal living areas, a little private backyard, and a gorgeous, open kitchen, this home has it all! 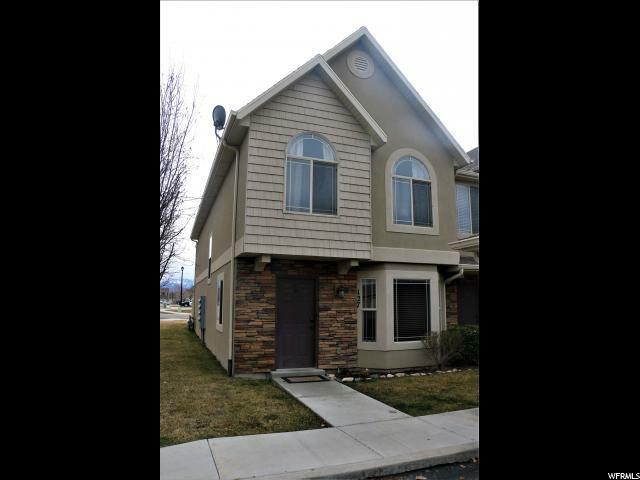 Location is ideal; just moments from Thanksgiving Point, Silicon Slopes & I-15 freeway access. This unit is an end unit which means one less neighbor but it also means it has a two car garage and most have a one car garage here. Don't miss out on this great opportunity! All information is provided as a courtesy only, we recommend buyer/agent verify all information. "